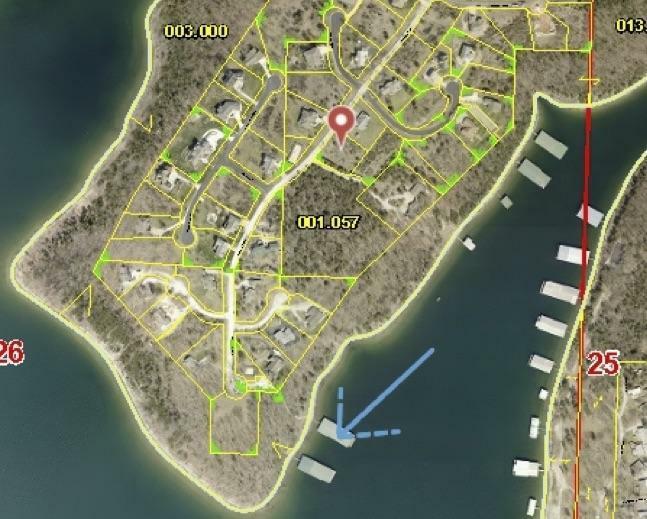 Table Rock Lake View Building Site! 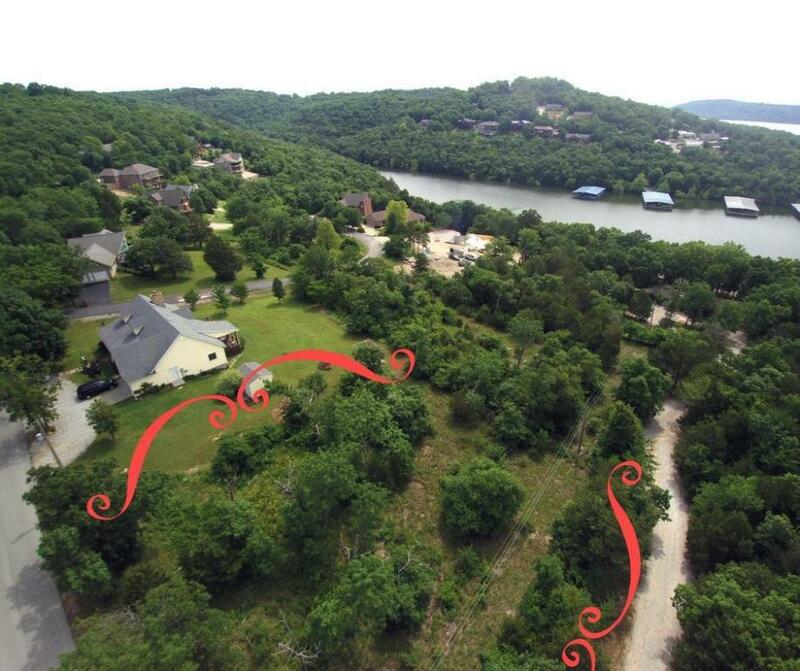 Located in one of Table Rock Lake's most coveted lakeside subdivisions. Not only will you be surrounded by amazing homes, you will also enjoy beautifully maintained roads, a relatively flat yard with mature shade trees, & an AMAZING lake view (with a little clearing) & community sewer & water. 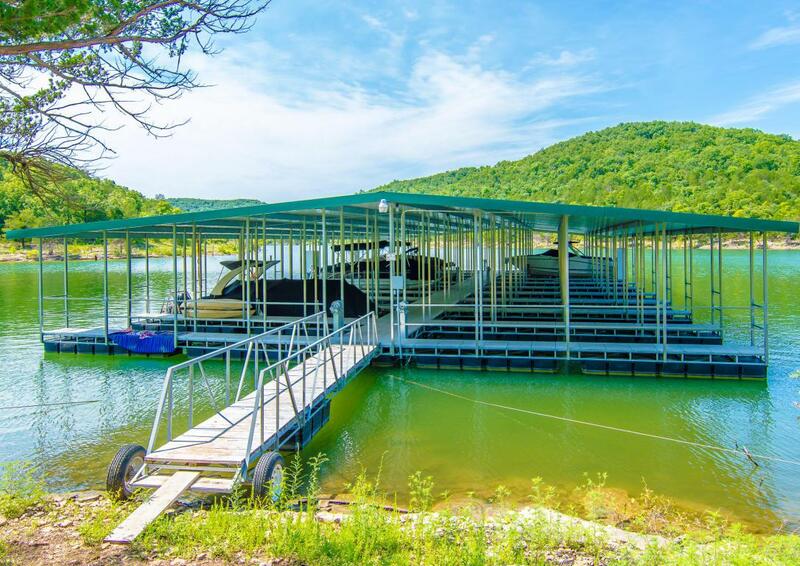 A 10x28 Boat Slip is available within walking distance for an additional $30,000 in a gorgeous dock with swim platform. Minutes by lake to Big Cedar Lodge, Indian Point & State Park Marinas. Creative, low interest financing available (land & build in same loan). Boat slip loans also available. Great list of local contractors available too! Do it yourself & save... 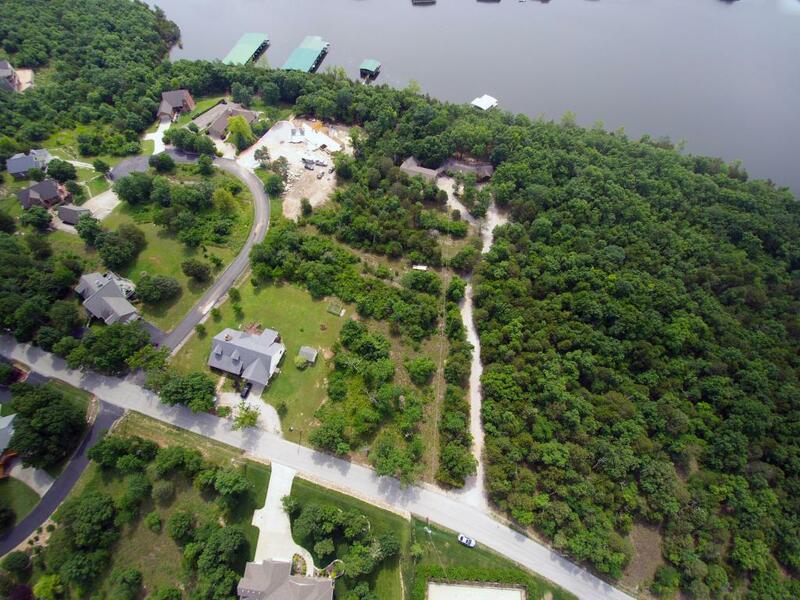 Build your own lake view dream home on Table Rock Lake by next Summer!